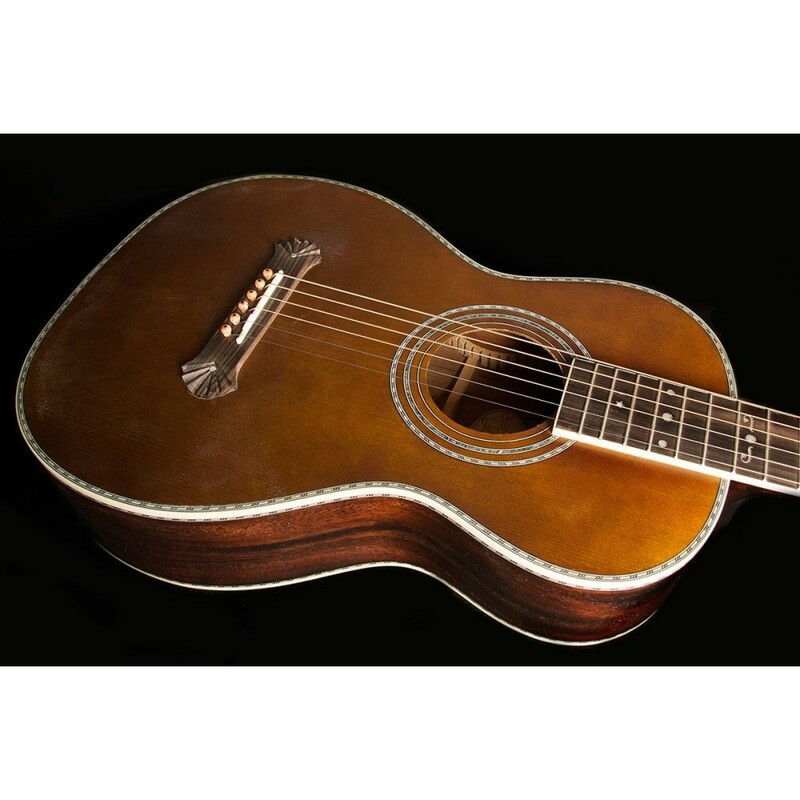 The Vintage Series recreates or resembles some of the great Washburn instruments that were crafted in the late 19th and early 20th centuries. 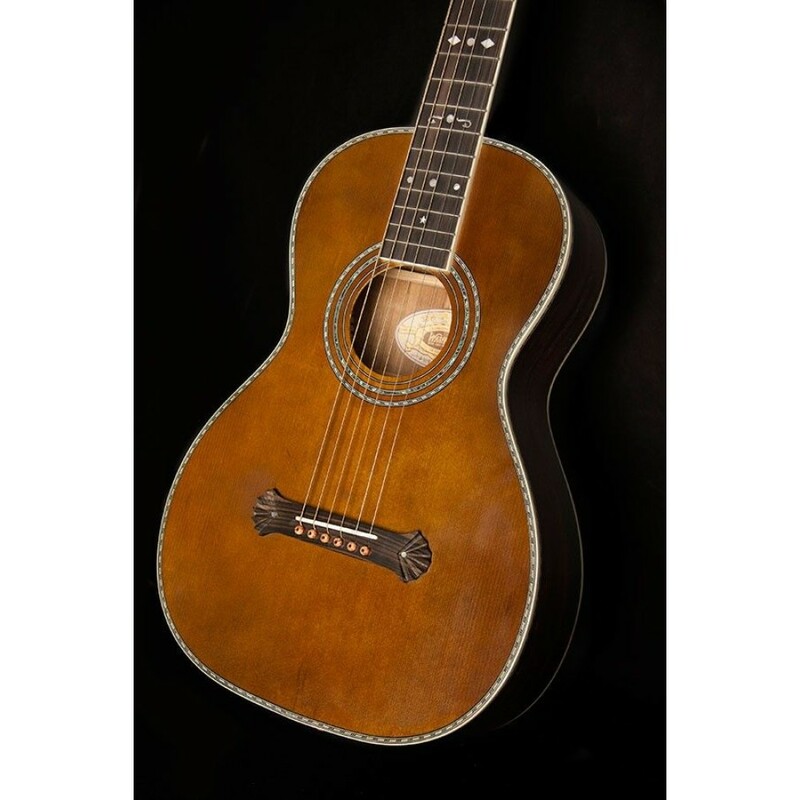 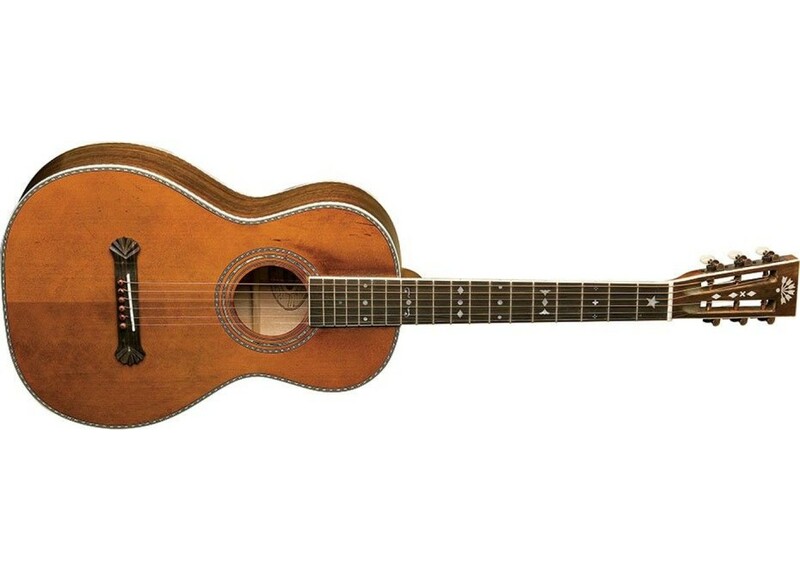 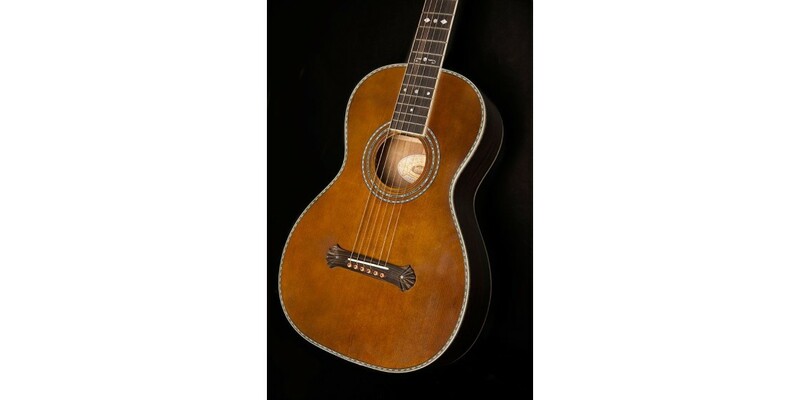 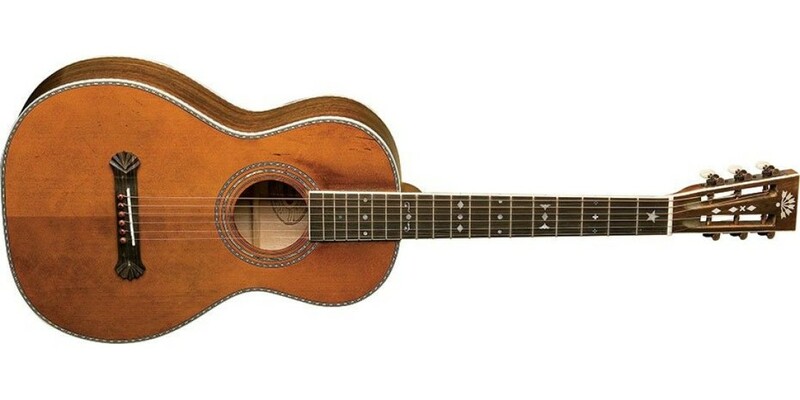 In order to create the "vibe" of a 100 year old instrument that has been well played but not abused, they have added a vintage finish and distressed hardware. 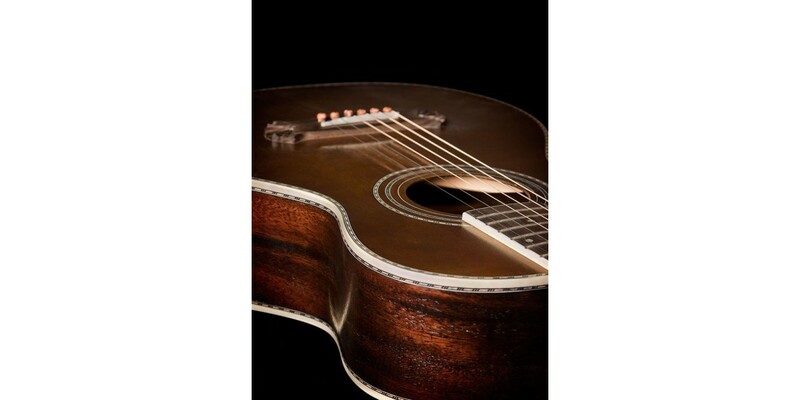 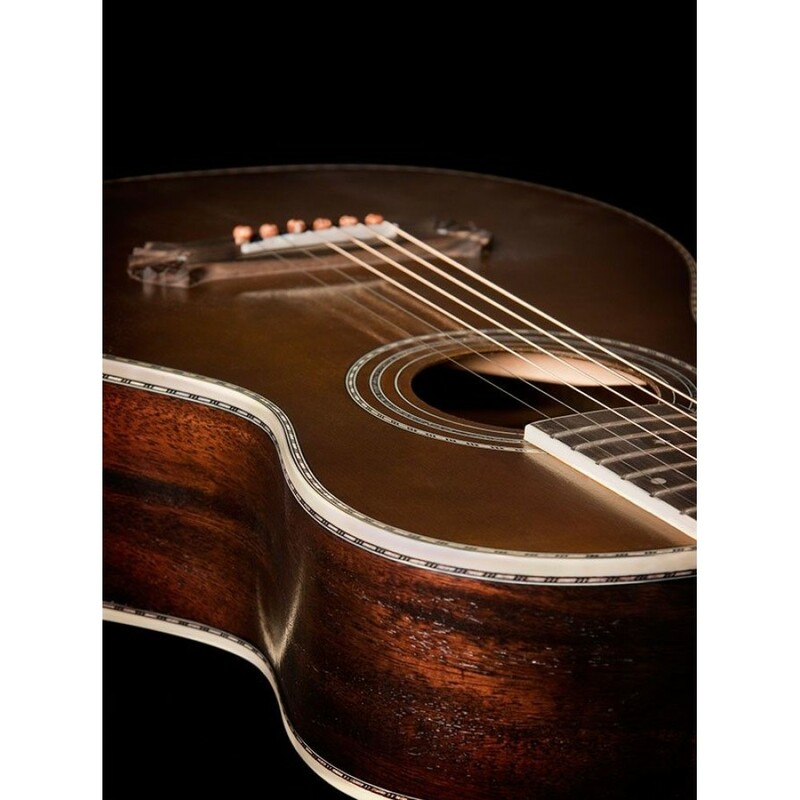 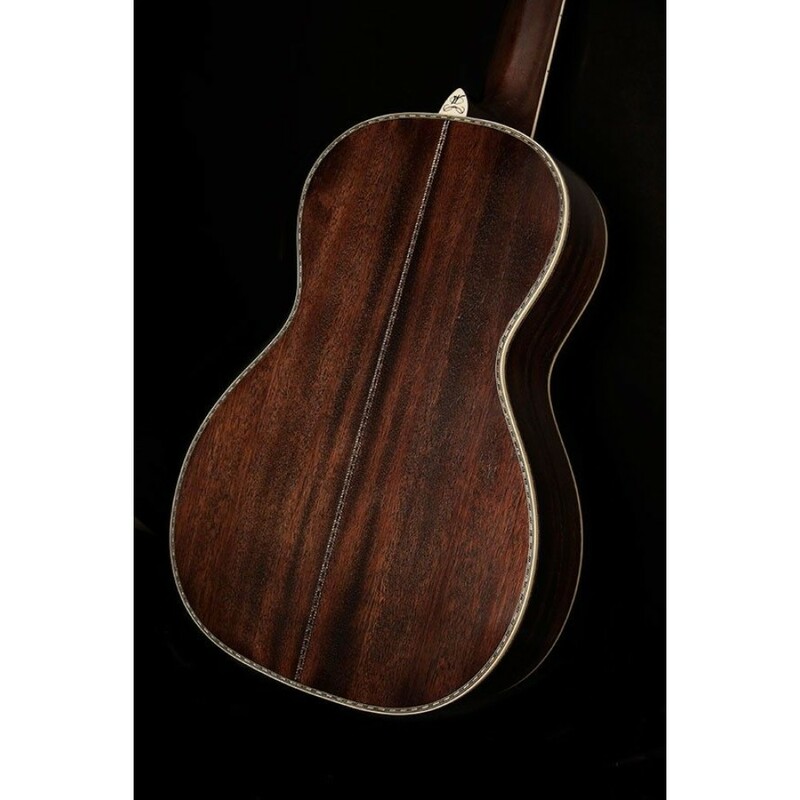 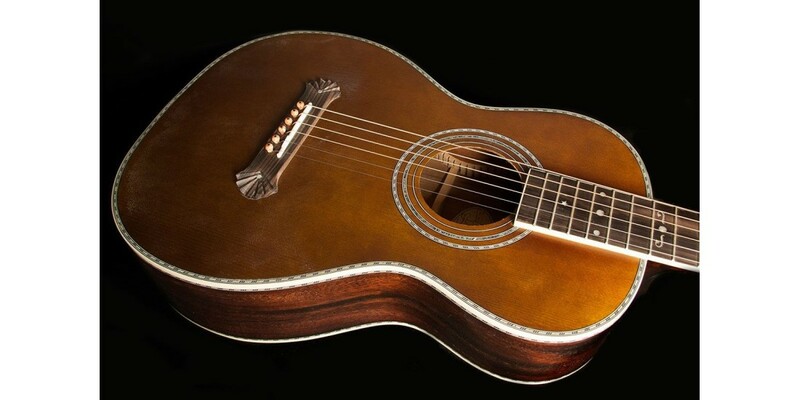 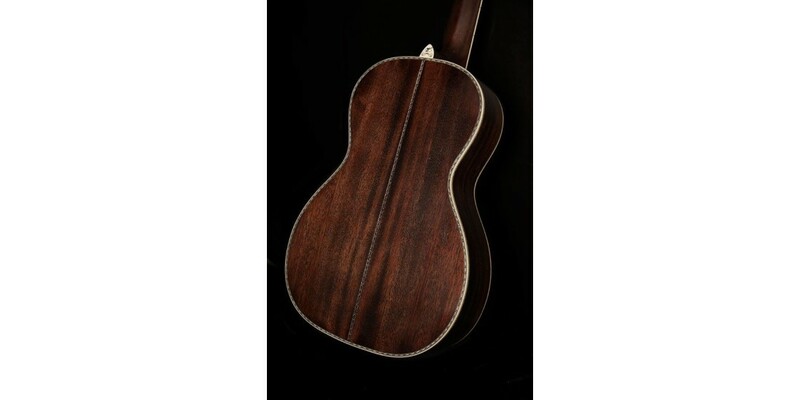 Because these guitars are built using modern techniques and materials, the resulting instruments are more durable and in many cases better sounding than their century old counterparts.